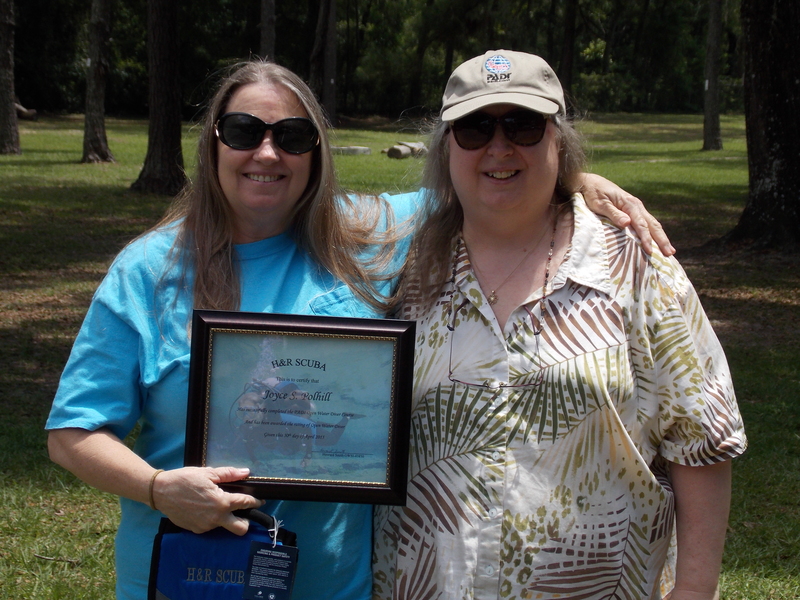 Joyce holding her H&R SCUBA Certificate (and H&R Cooler gift) with Divemaster Rhonda. 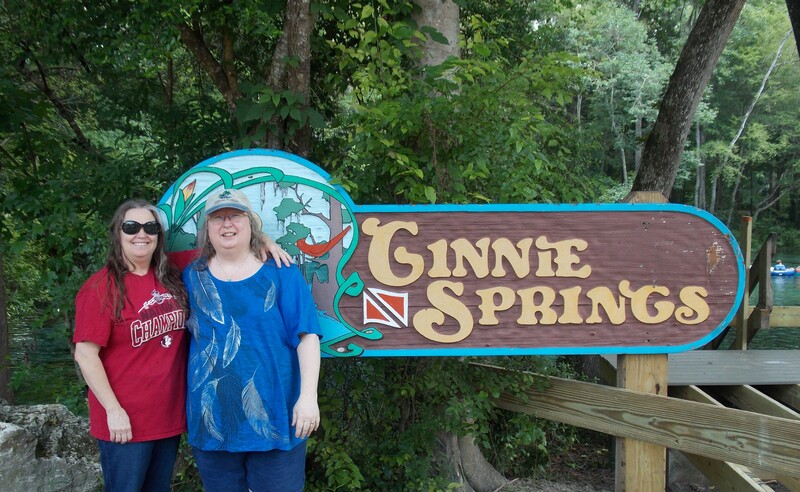 Joyce is looking forward to all the Fun Scuba Diving she is going to be doing! 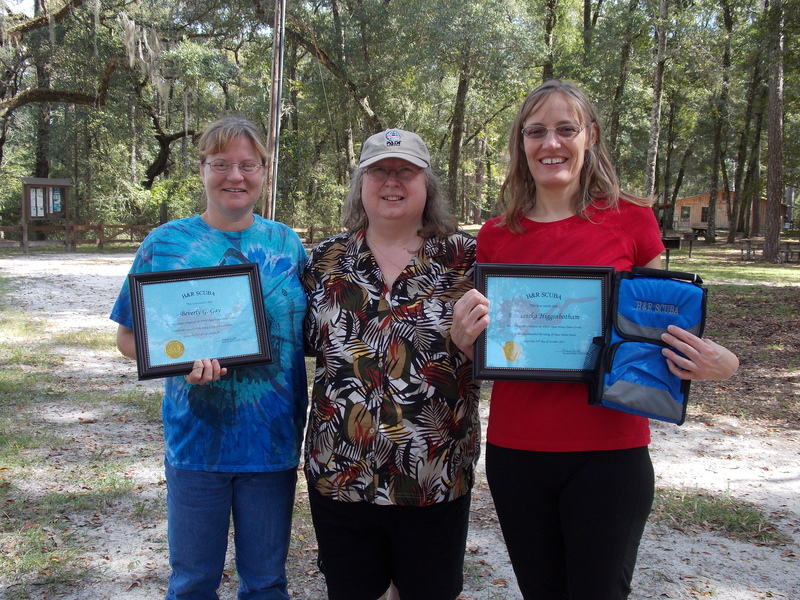 Darlene (Left) and Divemaster Rhonda. Darlene was a great student and a joy to be around. She is now a Certified Scuba Diver! Congratulation Darlene! Looking forward to diving together in the near future! Divemaster Rhonda helping Howard teach the H&R Scuba Diving class and enjoying being there! Divemaster Rhonda having a good time helping Howard with Class. 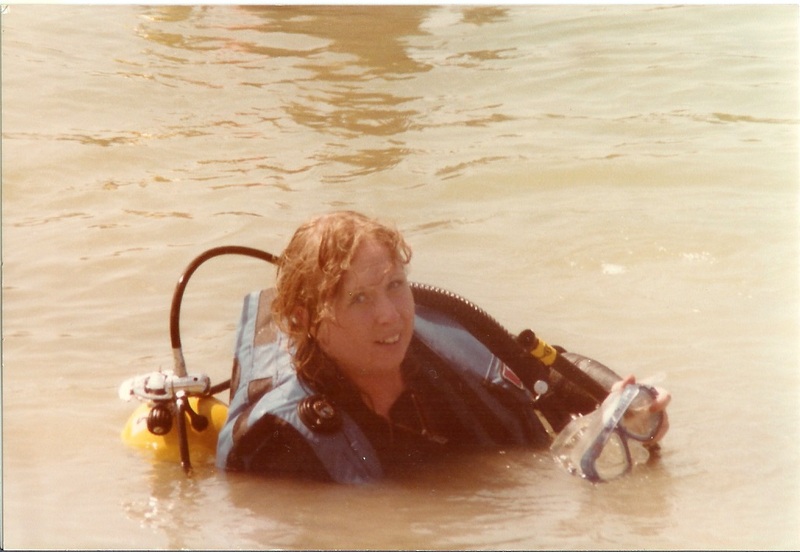 Divemaster Rhonda – Beginning her Scuba Diving life! This is Rhonda many years ago! 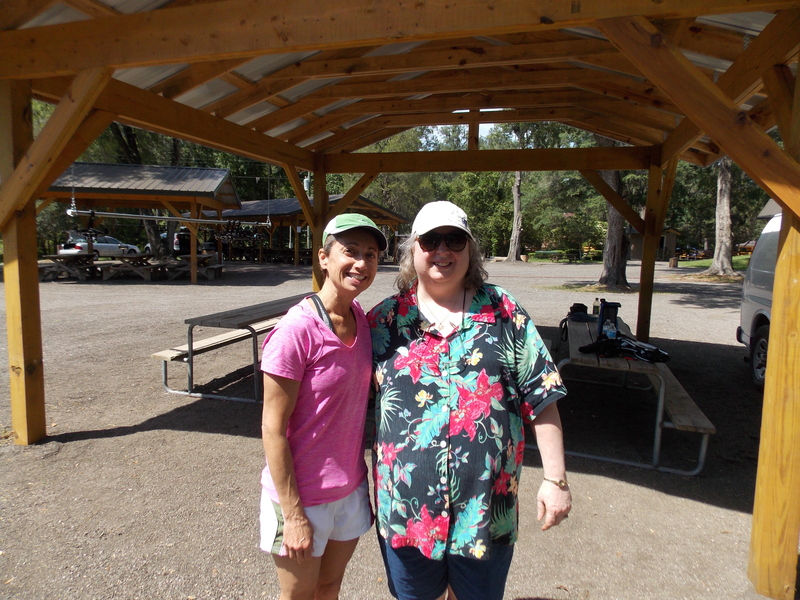 She had just finished her last “Open Water” Scuba Diving class – Now a Certified Scuba Diver looking forward to many FUN dives with her husband Howard and friends!